A $900 fine amount can be reduced to just $25 court fee if there was insurance coverage at the time of the citation. VC 16028 (a): Upon the demand of a peace officer pursuant to subdivision (b) or upon the demand of a peace officer or traffic collision investigator pursuant to subdivision (c), every person who drives a motor vehicle upon a highway shall provide evidence of financial responsibility for the vehicle that is in effect at the time the demand is made. The evidence of financial responsibility may be provided using a mobile electronic device. However, a peace officer shall not stop a vehicle for the sole purpose of determining whether the vehicle is being driven in violation of this subdivision. What is 16028 (a) vc Driving Without Insurance? 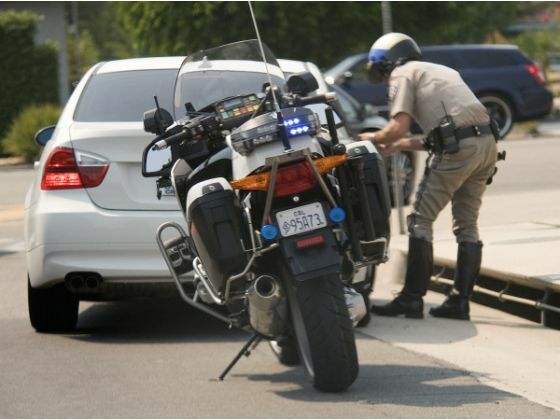 16028 a VC is the Vehicle Code section dealing with driving without insurance in California. If convicted, this code section carries stiff financial penalties of $900. $900 with no DMV points. At Ticket Ninja CA, we are the experts when it comes to helping you to get your vc 16028 (a) citation dismissed. We use a proven method of Trial by Written Declaration that gives you two chances to get your 16028 a vc ticket dismissed. Our fee is a very reasonable $99, and it comes with a 100% money back guarantee if your ticket is not dismissed! Click here to get started today!